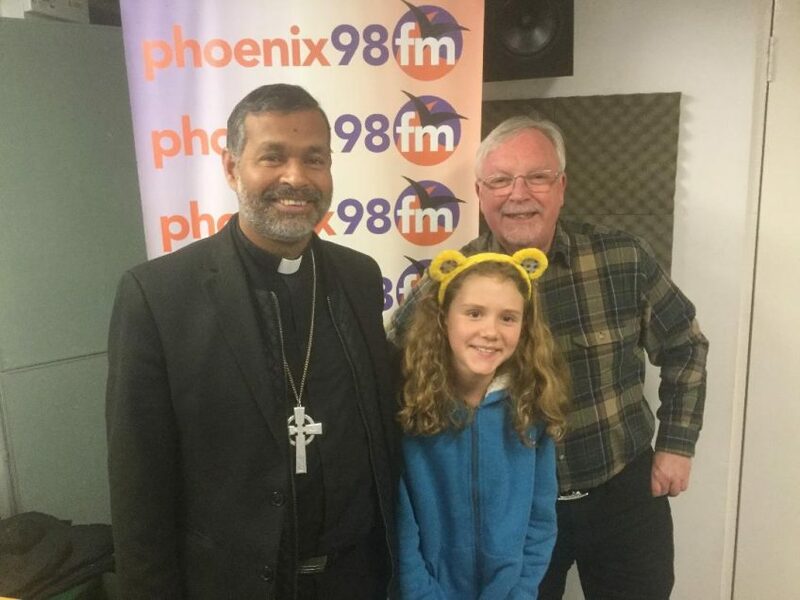 Friday Night Extra 16.11.18 with guest Bishop John, the Bishop of Bradwell. Bishop John has been Bishop of Bradwell for four months. Born and educated in south India, he was a student activist before he realised he could change the world by being involved with the church. Ordained in the church of north India, he was a Vicar in Calcutta, where his church was just across the road from Mother Teresa’s mission. He met her on a number of occasions. He came to the UK to complete his PHD at King’s college London. He returned to parish ministry and prior to appointment to Bradwell, the central area of Essex, he was Archdeacon in the London part of Essex. He spoke about his vision for the church in our part of Essex. The church should naturally be engaged with the community on issues that are locally relevant. This would happen through listening to people and their concerns. Church members should be living their faith and not be afraid to express why they have Christian values. Churches spend too much time looking inwards rather than outwards. It was a fascinating conversation. Amy asked him why he wore black and not purple. He said this was because he wore black when he was priest and as a bishop, he is still a priest. She also asked why Bishop’s wear funny hats. He said they were a sign of authority. Jonty asked how churches could keep their young people. He replied that they needed to listen to them, their needs and concerns and then act. Today was jazz diva Diana Krall’s birthday. We heard two tracks featuring her. We also had a number of requests. 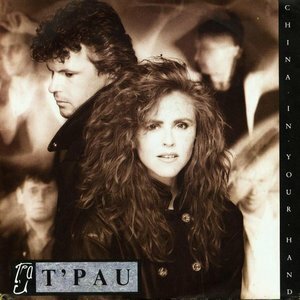 The feature chart was this week in 1987. La papa verde – chosen by Bishop John – mixture of South American influence folk by a German band with a powerful social message. Diana Krall – Walk on by – live in Rio. The Greatest Showman soundtrack – This is me – chosen by Amie who said it has a great message. Beatles – Twist & shout – John gave us a great story of buying this as a child and only wanting the version with John Lennon singing. Tony Bennet & Diana Krall – The best is yet to come – from their new album of duets. ECHO – No pain, no gain – for physiotherapist Steve. The track is released on Plankton records. 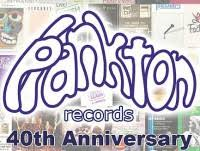 Join me next week when my guests are the founders of Plankton records, Keith Dixon and Simon Law. They will be telling about the 40 year history of this independent Christian label. Simon will be sing live.